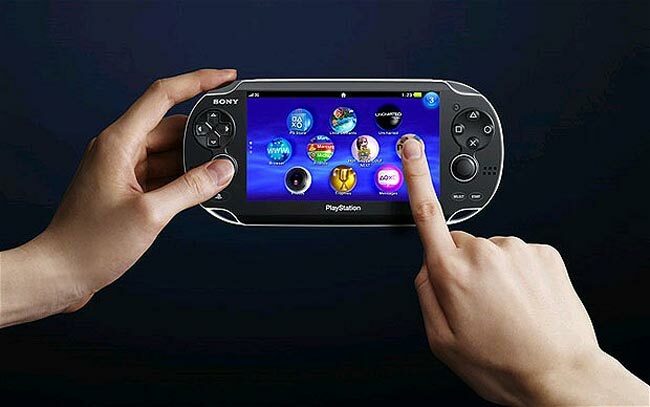 Anyone who’s heard about the PSP 2, or NGP as Sony are calling it for some reason probably couldn’t help but imagine for a moment that on top all the frankly stupid amounts of technology already residing on an edge bleeding so profusely it needs a transfusion, Sony could have also added 3D. Nintendo’s day, however, went on only partially ruined, mostly because Sony isn’t above just tracing arbitrary lines in the sand when it comes to 3D. “We view 3D as having the greatest potential, in the near term, in what I would call a dedicated entertainment environment,” Sony’s Andrew House said. “And that’s in the home, around the television, and where it’s a shared experience. I think that’s really important. We struggle a little bit to see how that 3D, shared experience translates to portable devices as they currently stand,” he went on. You and nobody that ever played on a 3DS from what we hear, but that’s just the press, how reliable can they be? We only struggle to see how Nintendo will get away with that European price, but that’s another matter completely.